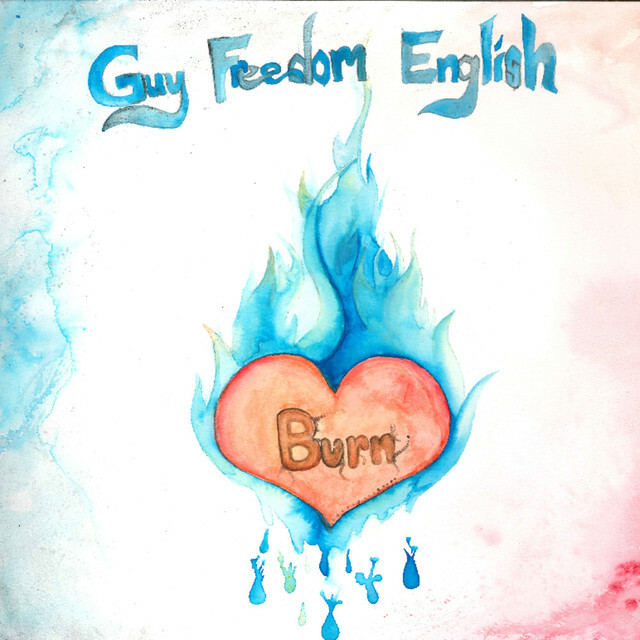 A heavy beat and some well-placed, distorted riffs pave the way for this infectiously raw and raucous new single from Guy Freedom English. Offering the authenticity of home-grown, indie rock and roll, the song pours through like a real-time performance – everything from the riffs to the vocals and the lyrics tips its hat to the legends of the genre in a passionate and believable way. The set-up of this track works well, the structure does to – things vary and evolve throughout, highlighting the switch from the verse to the hook with thoughtful dashes of colour and a relevant rise in energy. The move from the solo vocal to this chorus of voices also helps create an anthem-like moment of togetherness that really brings home the rock and roll soul of the release. You get the feeling that a live performance would really see a track like this come alive. English’ performance throughout is naturally lost in the moment – the vocal is raw yet emotionally heightened, the guitar-solo before the final chorus is a stylish and satisfying extension of this, and with that effect comes a song that lets the listener too get lost in the escapism of the sound. Download the single via iTunes or stream it on Spotify. Find & follow Guy Freedom English on Instagram.